Ildiko Tabori, Ph.D., is a native of Los Angeles, California and has been working in the mental health field for more than 18 years. 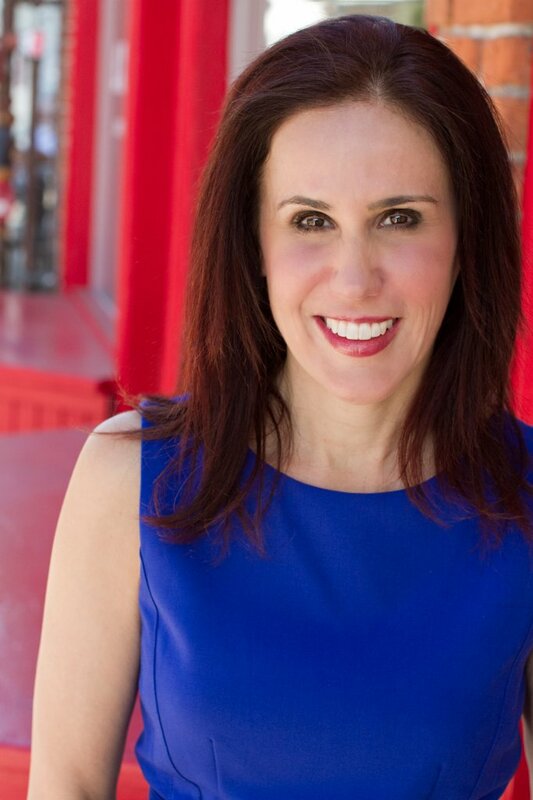 She received her PhD in Clinical Psychology from the California School of Professional Psychology at Los Angeles in 2003 and has been a practicing licensed psychologist and neuropsychologist since 2004. She specializes in the areas of individual, couples and family therapy, neuropsychological and psychological assessment, sports neuropsychology, geriatric psychology, and forensic and criminal psychology. Dr.Tabori has been in private practice since 2004. In 2011, Dr. Tabori was asked to become the Psychologist-in-Residence at the world famous Laugh Factory in Hollywood. Here, she works with comedians, actors, writers and other entertainment professionals to improve their emotional health and streamline their creative processes. In addition to her work with the Laugh Factory, Dr. Tabori also provides consultation, evaluation and treatment to older adults and their families at the Hollenbeck-Palms Retirement Community. She has been the consulting sport neuropsychologist for Peace and Sport. Make an appointment with Dr. Tabori today. Multiple insurance plans are accepted, as is EAP support. Concierge services and special accomodations for busy schedules are available, including early morning, evening and weekend appointments. "Dr. Tabori has assisted me greatly in resolving MANY issues that I have had throughout my entire life in developing personal and professional relationships. Additionally, she continually gives me the tools and shares her wisdom with me in regards to parenting. This has enabled me to be a good parent and role model for my son. She's the very best there is!" "I have been working with Dr. Tabori for a few years. She has helped me in so many, many ways. When I first came to see her, I was in a really bad place, barely functioning. With her support, I have been able to focus and accomplish things I never thought I could. I am so happy to have found a therapist who is truly special, genuine and human." "Dr. T uses a metaphor of how therapy is a little like Windex in that it helps clear the fog sometimes. With her help, I have been able to see how life has become a little more beautiful with a little bit of Windex."